Still not sure what to get Mum for Mother's Day? How about some beautiful flowers? 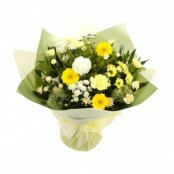 This coming Sunday isMother's Day, which is traditionally the time to send flowers to the best mum in the world. And this year, as an added incentive to treat your mum to a gorgeous bouquet (as if you ever needed one), we’re automatically entering everyone who orders via Blooming Girls before midnight on Friday the chance to win free flowers. 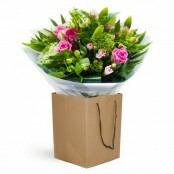 As well as being able to select from a huge range of superb floral gift perfect for mums everywhere, by ordering from Blooming Girls you’ll receive the great value for money that you’ve come to expect from us. 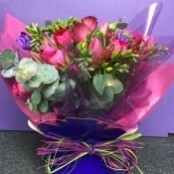 Flowers for Mothers Day to Earls Colne?